"Wyatt was born from the idea that delicious, mouth-filling California wines can be hand-crafted at reasonable prices. The goal of Wyatt is simple...to WAY overdeliver for the money. Period! Most inexpensive California wines come from vast industrially-farmed vineyards that produce for the most part innocuous wines with little character (of course there are some exceptions). Alternatively, some wineries have tried to supe-up their innocuous wines by adding sugar and oak flavors to create beverages that are almost as close to soda pop as they are to wine!? We think this is a shame since it gives entry-level drinkers a false impression of what quality wine is. In the end, great value wine should deliver an approximation of what the "real deal" taste and smells like. Perhaps scaled down in its breadth and complexity, but still with a sense of character and even place, even if the "place" is somewhat larger and a bit less defined - in this case, a California Wine. 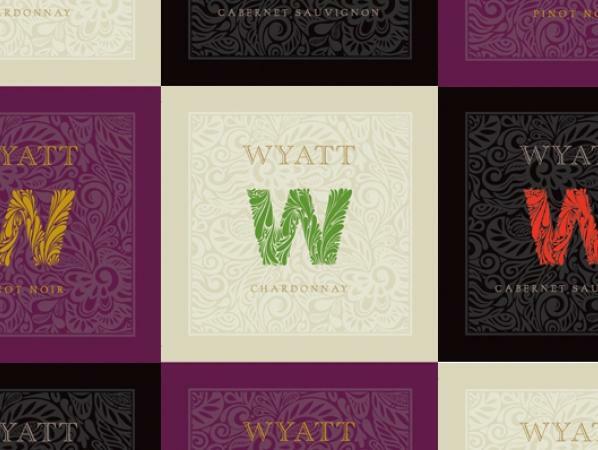 To help create added quality and character for our Wyatt wines, we work with several winery partners in California who help us to create a base wine that is itself well about the fray. And then to these base wines, we add a good percentage of wine coming from small lots of a much higher pedigree and appellation. These are often declassified wines, usually aged in top-quality french oak barrels, that come from wineries that sell their wine at $30-$40-$50+ a bottle. The result: the combination creates an amazing value and lots of character for the money. As Robert Parker writes, "...super bargains wines from wholesaler/importer Polaner Selections in New York, these wines show impeccable attention to detail and a thorough knowledge of some admirable fruit sources" (Issue #178, August 2008)." "Wyatt is a Polaner Selections custom label that was born from the idea that delicious, mouth-filling wines can be hand-crafted at reasonable prices. Working with several winemakers in California, we make our blends using declassified wine that often sells at a much higher price under other labels.
" Wyatt is a Polaner Selections custom label that was born from the idea that delicious, mouth-filling wines can be hand-crafted at reasonable prices. Working with several winemakers in California, we make our blends using declassified wine that often sells at a much higher price under other labels.